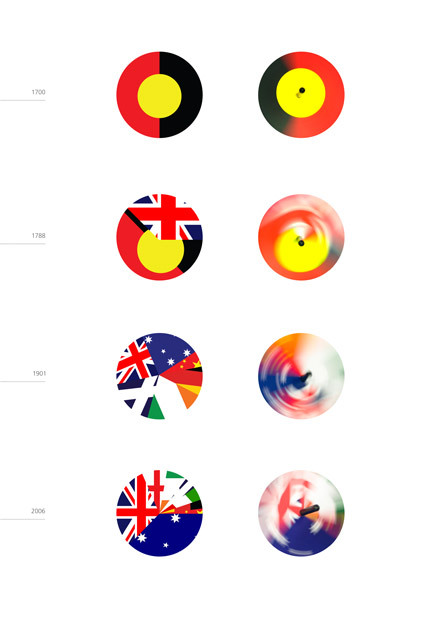 This project both poetically and critically examines the growth of multiculturalism within Australia's population over the last 200 hunderd years. 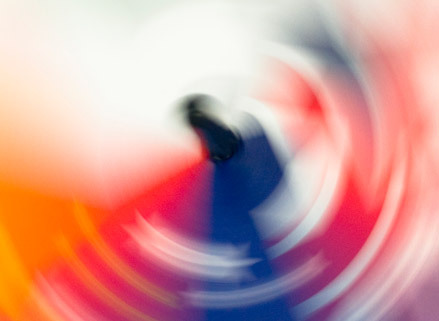 Spinning tops adorned with national flags statistically represent the demographic breakdown of Australia's population at different points in history. 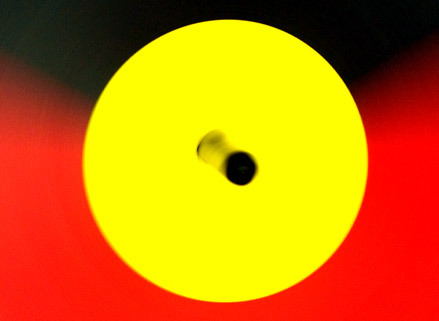 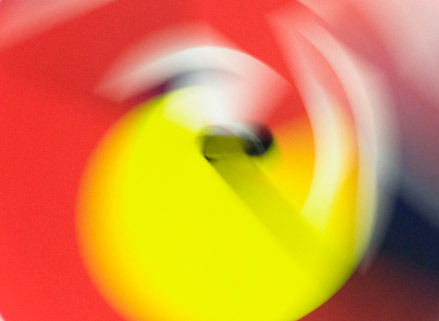 When spun, the artworks provide a possible replacement for the current Australian flag.